Our kitchen designs are created with you in mind as we visit you in your own home to ensure we understand your needs and wishes for your dream kitchen. We bring the showroom to your living room allowing you to choose styles in comfort and through our modern designing technology we show you the finished products as it fits perfectly in place. Our wealth of experience and commitment to customer care ensures our portfolio is full of designs that range from classic to contemporary, quirky to quintessentially British. We can incorporate you free standing furniture or create a design that fits around your family life. 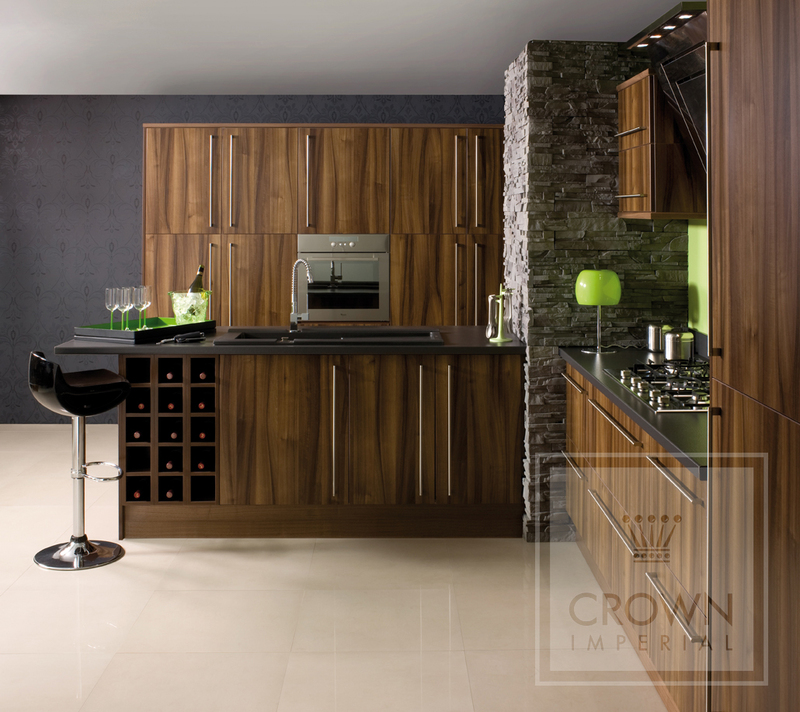 We believe that the kitchen is the heart of your home and not only should it enhance your living space with innovative design it should also enhance your lifestyle. What Will Your Kitchen Do? 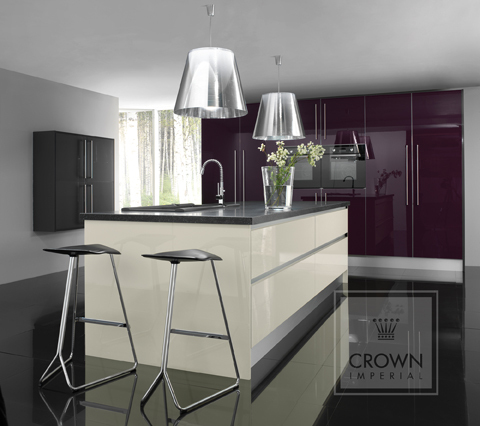 By getting to know you as a valued customer we can deliver a kitchen that’s both practical and stunning. You may be a keen cook that adores the latest gadgets, with shower taps to rinse organic produce or oodles of polished workspace allowing you to indulge in your passion. You may be a social butterfly that would like to use your kitchen to entertain, incorporating a dining area so guests can watch as you prepare the meals. You may be an animal lover needing spate spaces for feeding your pets, or simply adore the thought of a breakfast bar that the children will use before school, quite simply, whatever you are or whatever you want to be, we have a design to suit. Our team of professional plumbers and carpenters ensure that you receive the bespoke Aqueous Design service from start to finish. As skilled workmen they’ll create the minimum of fuss as they turn your designs into a reality. Even if you have your own trusted plumber or are adept at DIY yourself, we can supply the materials leaving you to install it yourself. We’re so confident in our skills that our workmanship comes with a great guarantee and with a free design consultation at a time to suit you; you could be viewing a mock-up of our dream within a matter of days. Contact us now to see how we can turn your kitchen dreams into a reality, one of our local team are waiting for your call.